What is a heat pump? And How does it work? 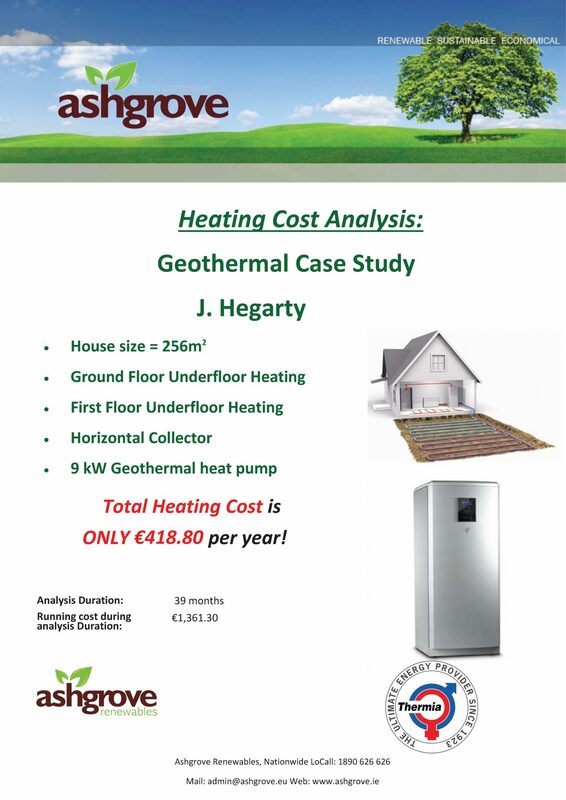 A heat pump is an alternative to traditional oil and gas heating systems. Heat pumps can be used to generate heat that can be used to produce hot water, domestic heating, pools, etc. A heat pump consists of a refrigerant circuit and compressor which runs on electricity. However they are very cost effective to run as for every kilowatt of electricity you input you get 3.5-5kW of heat energy back out. 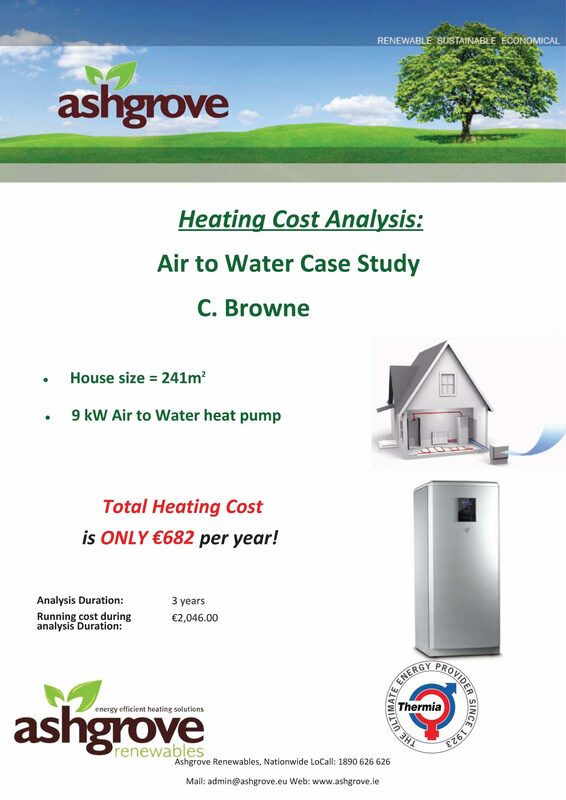 This is called coefficient of performance or COP and a typical value for our heat pumps is 4.5kW. Our heat pumps will meet 100% of the heating and hot water requirements of your home. There are 2 main types of heat pumps. 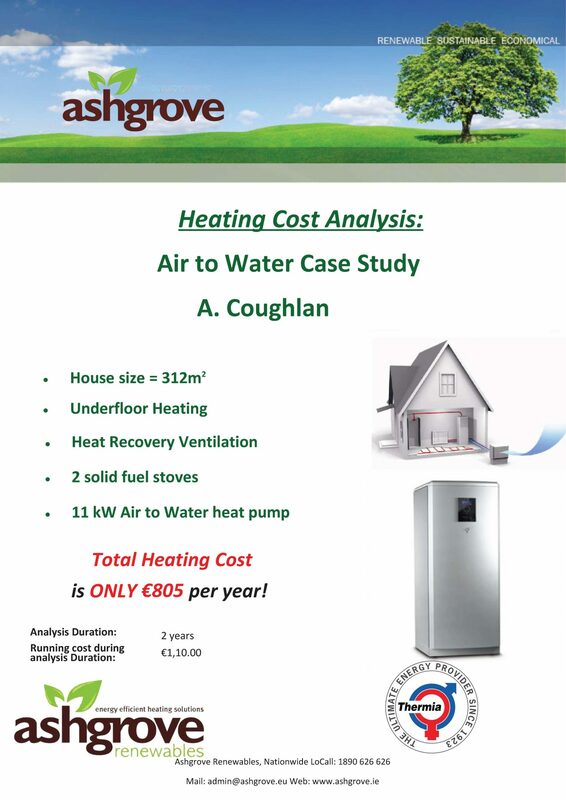 Air to water and Ground Source Heat pumps. This heat pump works by taking the heat from the air, (it works at -20ºC degrees) and feeding it through a compressor and this compressed gas is what is used to heat your home and hot water. This works similar to an air to water except it takes its heat from the soil rather than the air. This can be done by drilling a hole straight down into the earth or by digging out an area and laying the pipes horizontally. Your heating system is one of the most important decisions you will make when building a new house if not the most important. Design is the key element to consider when choosing your heating system. This is due to the way the house is designed. How much glazing is in the house? Where you are building your house? We can gather this information from the XML file that your BER assessor will have. This XML file contains all the elements of how your house is going to be built. We use a software called a Heat Pump Calculator (HPC) where we input all the details that are specific to your house and are able to project what your yearly running cost will be. We will also be able to use this software to correctly size your heat pump as it will be tailored specifically to your house only. We have a network of trained installers throughout the county that we can arrange to meet with you on site to discuss your project in further detail or we can arrange a meeting with one of our technical engineers. If you don’t have plans for your house then we can arrange for one our trained installers to visit the house and they will be able to advise you on which system would be best suited to your needs. Heat pump technology replaces the traditional oil or gas systems and it can be connected to your homes existing radiators or underfloor. We have a network of trained installers throughout the county that we can arrange to meet with you on site to discuss your project in further detail or we can arrange a visit in our office with one of our technical engineers. Accepted file types: jpg, gif, png, pdf, bmp, xml. Alternatively you can e-mail directly to [email protected] with your enquiry.